Oceanic Systems (UK) Ltd’s Poseidon was on display at the recent Palma, Mallorca Boat Show during the five-day event from 27th April to 1st May. 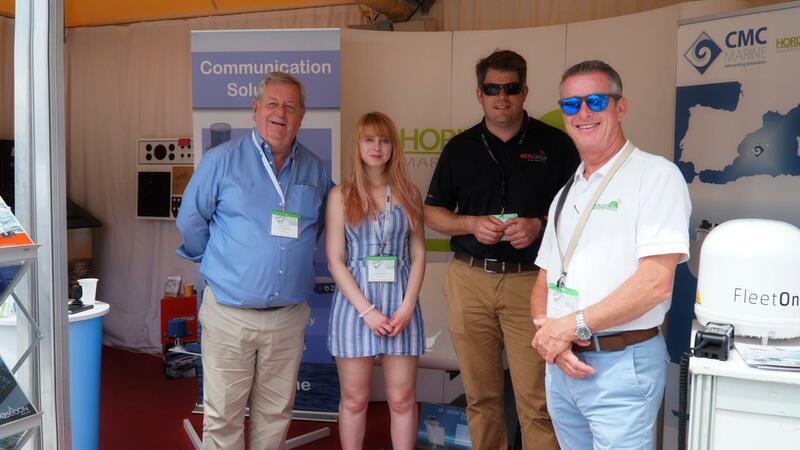 The show attracted over 35,000 visitors to the yachting capital of the Mediterranean, so it was a great opportunity for Oceanic Systems to show off the advanced capabilities of Poseidon, the most advanced Alarm, Monitoring and Control System yet. Boasting state of the art vector graphics and PIN controlled user access, this system is becoming renowned for its simple user customisation. The team from Oceanic Systems introduced Poseidon to visiting yacht captains, project managers and engineers with an on-screen virtual demonstration. Click here for more information about Poseidon.